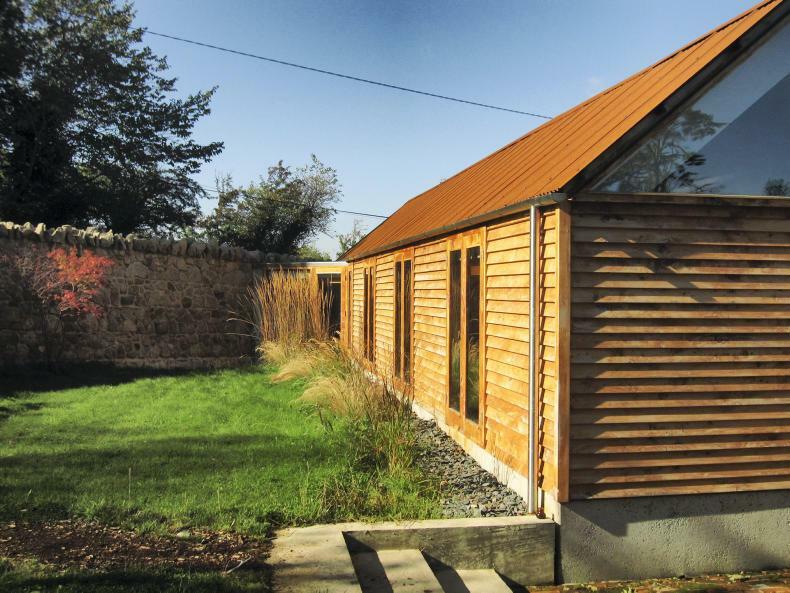 Creative wood design and use could be a feature in a broadened GLAS traditional farm buildings grant scheme. 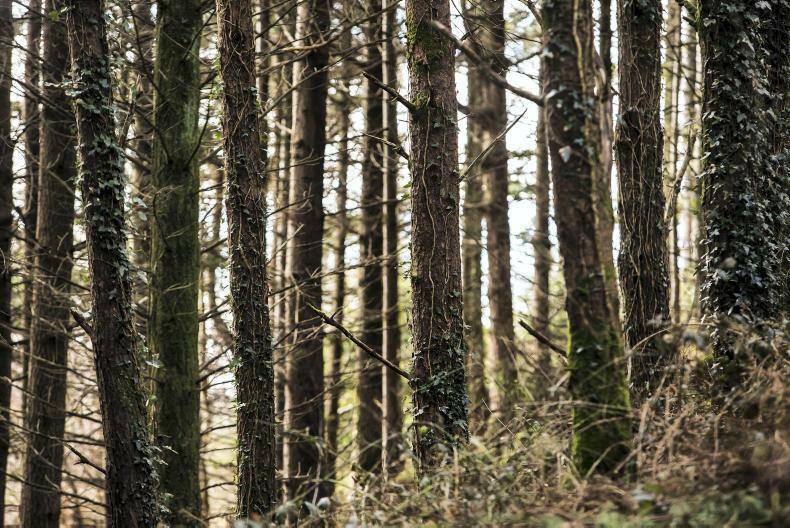 Planting second time around as Ireland's oldest sawmill benefits from growing its own timber, while wood energy markets increase. Some of the attendance at the ITGA-Western Forestry field day in Crowes Sawmill. 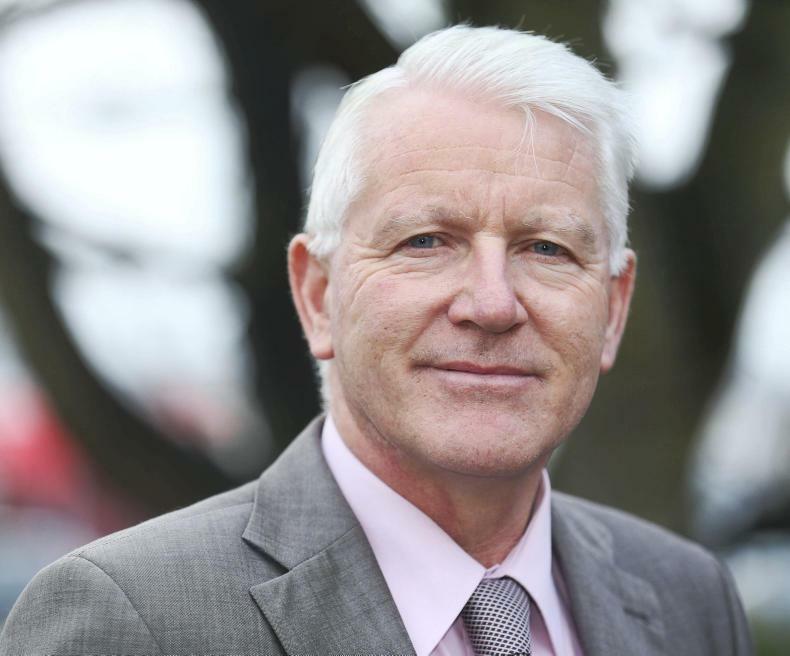 Vincent Nally, chair of the IFA farm forestry committee, reports on the transition to a low-emissions future.